Perouges almost disappeared at the beginning of the 20th century. 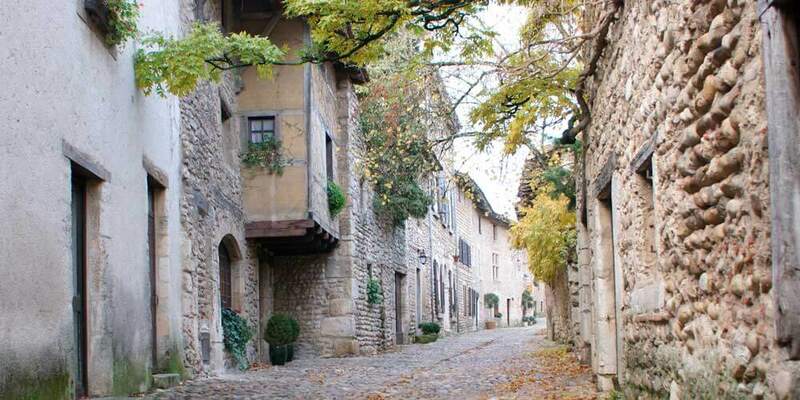 Saved from destruction by Mr Edouard Herriot and its Committee of Defense, this village of weavers has been restored during several decades. 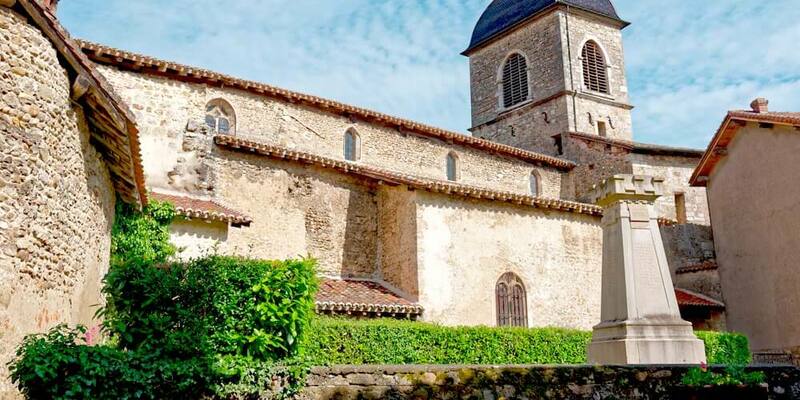 Today Perouges features an exceptional medieval architecture dating from the 13th and 17th century with narrow winding cobbled streets and half-timbered facades houses. Perouges attracted several filmmakers who realized famous movies including the first Three Musketeers film. Perouges is definitely, one of the must-see attraction when you come to Lyon, France. La Dombes is a magical place where water, earth and wild life join together to create marvelous landscapes. Approximately 25,000 years ago, glaciers retreat left many depressions lined with an impervious clay deposit. These shallows, by retaining the rain runoff, transformed this area into a vast swamp. From the 13th century, men gradually took advantage of these inhospitable lands by developing fish farming. Today, with more than 1300 ponds, La Dombes is one of the most important wetlands in Western Europe where hundreds of fish and birds have found their kingdom. The Birds Park of Villard les Dombes is a beautiful visit to do for families with children. La Balme Caves: 40 minutes east of Lyon, dare the indoor adventure and penetrate the beauties and mysteries of the underground world. Explore more than a kilometer of galleries in a natural labyrinth and discover an underground lake, an amphitheater of small basins, stalactites, stalagmites, draperies, etc. without forgetting the bats. The children will love it!